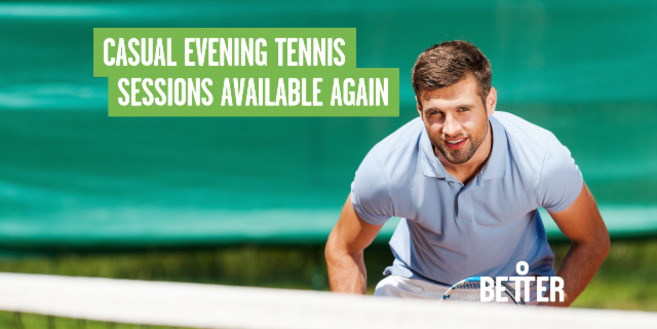 After a long wait, John Orwell Sports Centre is pleased to announce that the floodlights have been fixed and our outdoor multi-court is now open again for tennis bookings. Book the multi-court to enjoy a full swing of sports, whether it’s during the daytime or evenings. Bookings can be made online by visiting better.org.uk/johnorwell or by calling the centre on 020 7488 9421.